In this report, we aim to conduct an in-depth analysis of the TRON platform, its business model and supporting technology. TRON aims to decentralize the internet and ultimately replace media giants such as Google, Facebook, Alibaba, Tencent with a mainstream decentralized protocol – TRON. It has a clear value proposition: ownership and accessibility rights, as well as rewards for content popularity, must be exclusively retained by the content creator rather than censored and decided by a centralized authority like Youtube. TRON claims to provide a solution. 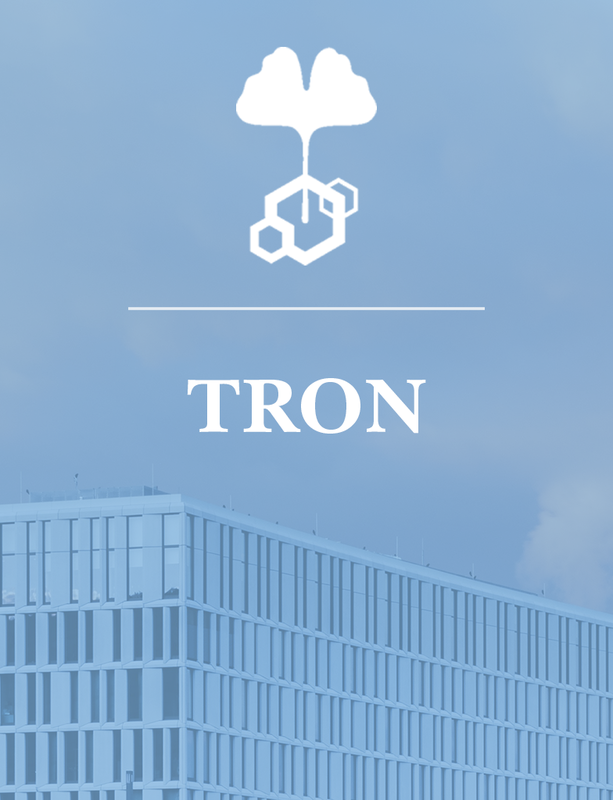 The research here draws upon the TRON Whitepaper, Tron resources, and various web sources in order to provide an overview of the business model and platform mechanism, for the purpose of conducting a fair valuation of the TRX coin. Widely Reported: Tron is a fast-moving and ambitious project that is moving forward by making new partnerships focusing on: the gaming industry, social networks and entertainment industries. These are all movers of traffic. Spot on: Tron is already moving forward ahead of the deadlines set out in its road map! Tron has never missed a set technology launch deadline or update. The quality of all products launched live up to and exceed common expectations. Widely Reported: Tron utilizes the Delegated Proof of Stake (DPoS) consensus protocol to further increase Transactions per Second (TPS). Current TRS at the time of publishing is 29. Max TPS equals to 748. Hidden Question: How big is the trade-off between decentralization and scalability? Hint: Any threat of malicious behavior by Super Representatives is dealt with through voting and reputation mechanisms. Widely Reported: Tron acquired BitTorrent in August 2018 for 120 mln $. Since the launch of Tron Virtual Machine, multiple DApps have been developed. Hidden Question: Integration of a token economy will incentivize more file sharing. Is there a potential threat of bandwidth whales? Hint: Think about who will benefit. Widely Reported: In order to attract developers, TRON introduced several reward programs such as the Bug Bounty program, Tron Accelerator and Tron Gaming Fund. Hidden Question: Do you know how much of the funds were already distributed? Hint: Look for the estimates in the upcoming report. Widely Reported: In January 2019 TRON will introduce privacy features to TRX. Hidden Question: The question is why does TRX need privacy? Will it add value to Tron? Hint: Look at Tron’s partnerships and the majority of its DApps.